A variety of THINKWARE DASH CAM will be notified quickly and accurately and the fruitful article. 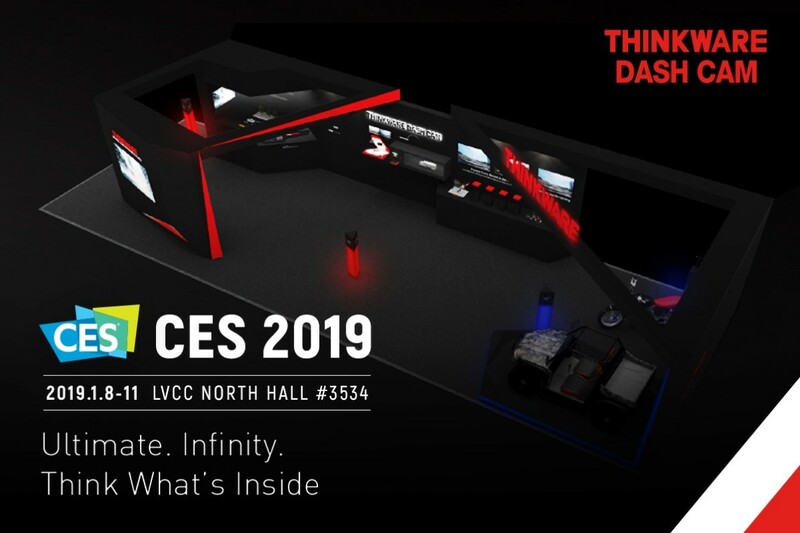 London, UK - 7th of Jan, 2018: THINKWARE, the dash cam company, today announces the launch of its latest, top of the range model, the Q800 PRO at this year CES. The Q800 PRO is an updated version of the extremely successful F800 PRO, which improves forward facing image resolution from full HD to QHD, the rear facing camera staying at full HD.